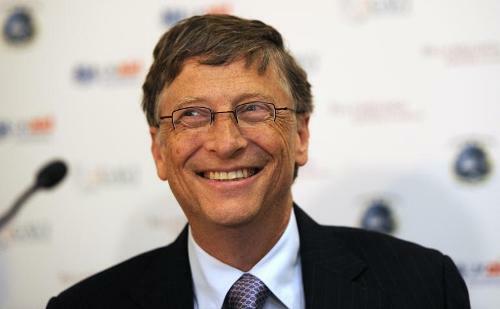 Forbes called Gates as one of the richest people in the world beginning in 1987. He took the record as the wealthiest person in 1995 to 2014. But he was excluded in 2007 till 2008 due to financial crisis. His net worth was doubled from $40 billion to $83 billion in 2009 to 2014. He had a surplus $15 million in 2013 till 2014. There is no need to wonder that he is called as the wealthiest man in the world. 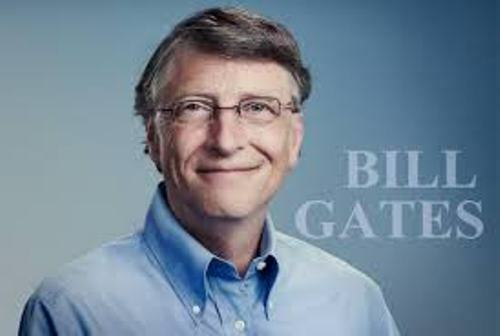 He established Bill & Melinda Gates Foundation in 2000. It is his philanthropic organization where he donates a lot of money for the charitable purposes and scientific research program. In January 2000, Gates decided to let got the Chief Executive Officer position in Microsoft. However, he becomes the Chief software architect and chairman in the company. Find out another company in Best Buy facts. 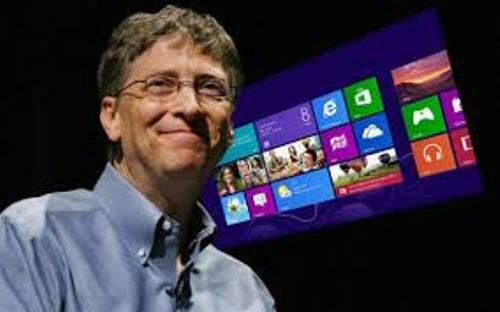 Gates stated that he proposed a part time work at Microsoft and full time work for his foundation in June 2006. On 27 June 2008, Gates had his last full time work at Microsoft. Ray Ozzie and Craig Mundie got his duties when he decided to do a part time work. Ozzie was the chief software architect, while Mudie was the research and strategy officer. Later, Ozzie left Microsoft. Find out a businessman in facts about Alberto Alessi. In February 2014, Gates created a new post for himself as a technology advisor when he let got his position as a Chairman in Microsoft. The new CEO is Satya Nadella. His family was an upper middle class family. He was born in Seattle, Washington. 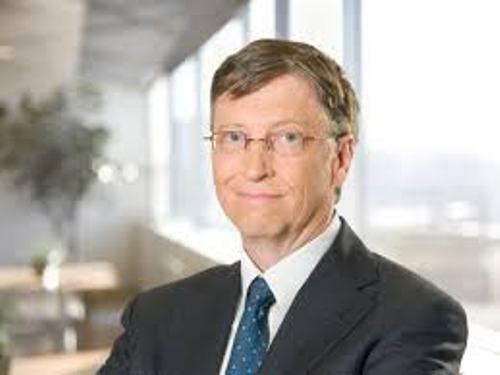 The ancestral origin of Bill Gates is German, English and Scots Irish. His mother is Mary Maxwell Gates, while his father is William H. Gates. 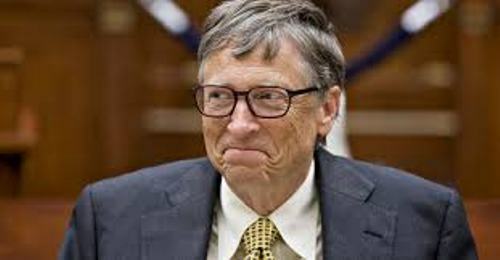 What do you think on facts about Bill Gates?